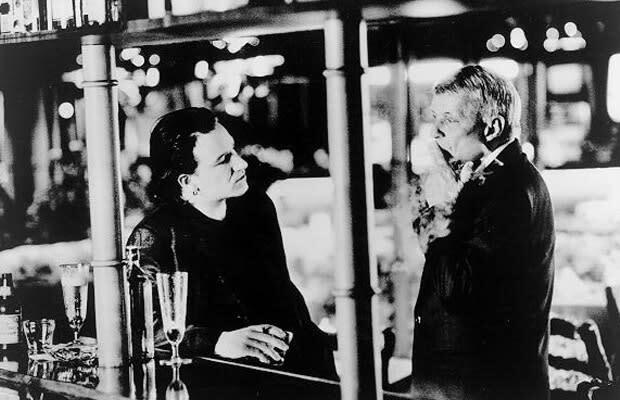 In 1993, when producer Phil Ramone was putting together Sinatra’s wonderful Duets, which featured contributions from Luther Vandross (“The Lady is a Tramp”) and Gloria Estefan (“Come Rain or Come Shine”), it was decided to match Ol’ Blue Eyes with U2 lead singer Bono. “I don’t usually hang out with men who wear earrings,” Sinatra told the singer. Later, when the two became buddies, Bono admired one of Frank’s own paintings hanging on the wall of his Palm Springs home. Sinatra removed the painting and gave it to Bono as a gift.